With some adjustments to allow for vision loss, all the usual life activities can be managed gracefully. 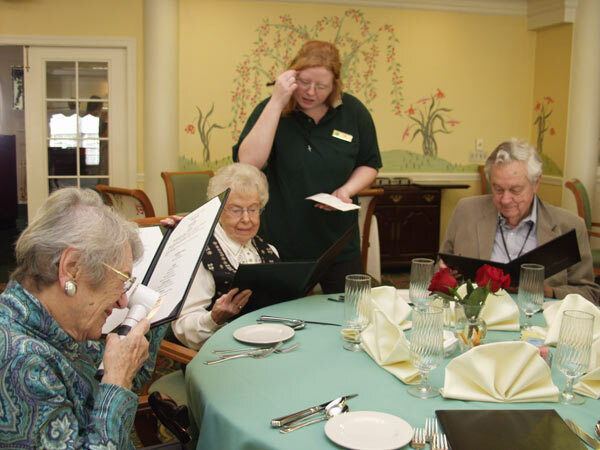 VISIONS is an independent living program for seniors with vision loss. Trained professionals can help you continue to live and thrive in your family, your network of friends, and your community. Services are provided free to qualified applicants. Leaving your home or community is not necessary to receive VISIONS services. Trained professionals can meet you in your home, at a community senior center, at a church or other convenient place of your choosing. Discussing these services with family members? Download a one-page descriptive flyer here to share the essential information with all concerned. For more information about VISIONS and other services for West Virginians who are blind or visually impaired, call the statewide toll-free hotline for Information & Referral Services for the Blind, at 1-800-642-3021.